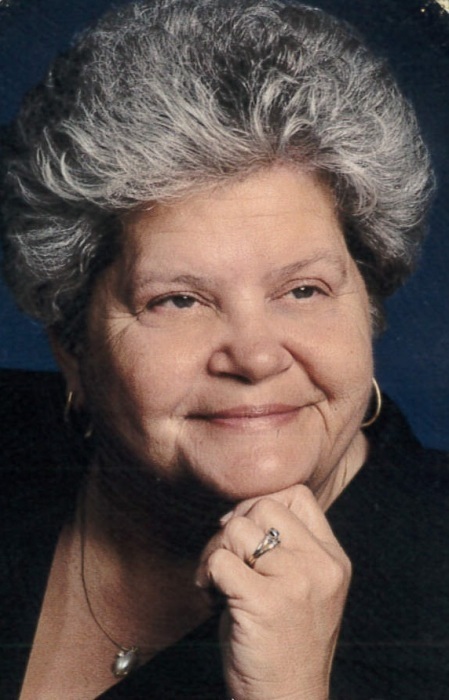 Janet Louise Phillips, 75 years of age, of Beatrice passed away at the Beatrice Good Samaritan Center Sunday afternoon, January 27, 2019. She was born on April 26, 1943 in Beatrice to Edgar and Selina (Retchless) Burroughs. Janet attended Filley School and graduated in 1961. She was employed at Beatrice Community Hospital 38 years. She was a member of Vesper’s Easter Star for 50 years, former president of Does #10 Grand Lodge, former president of United Methodist Women, and a member of VFW Auxiliary. Marvin Phillips and Janet Burroughs were married on July 1, 1962 at Beatrice Centenary United Methodist Church, where Janet has been a member for the past 50 years. Funeral services will be held at 10:30 a.m. Friday, February 1, 2019 at the Centenary United Methodist Church in Beatrice with Reverend Mark Schutt officiating. Interment will be in the Evergreen Home Cemetery. A family prayer service will be held 10:15 a.m. Friday at the church. Visitation will be held 9:00 a.m. to 8:00 p.m. Thursday at the mortuary. A memorial has been established to the church with Gail Butler and Holly Reiter. www.harmanwrightmortuary.com. These services have been entrusted to the Harman-Wright Mortuary in Beatrice.